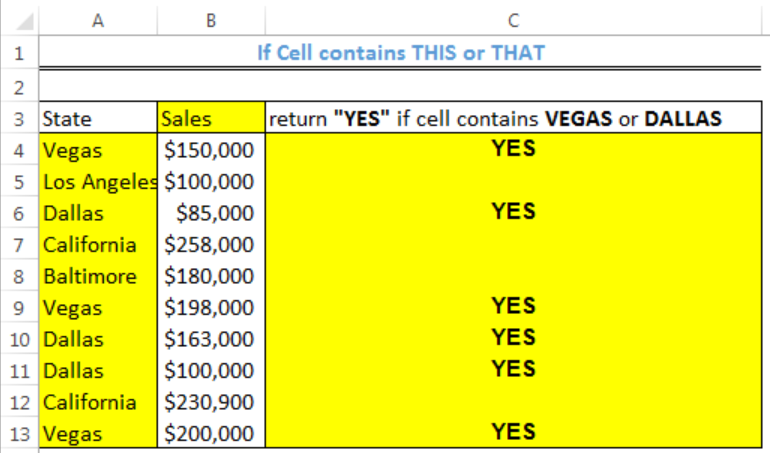 We can use a formula that combines the IF and OR functions to return a value if a cell contains either of two values. The formula returns a TRUE or FALSE or whatever we have specified. The steps below will walk through the process. We will use the data below that show the yearly sales for a product in different states at different times by a company. We intend to check each cell if it contains Vegas or Dallas. 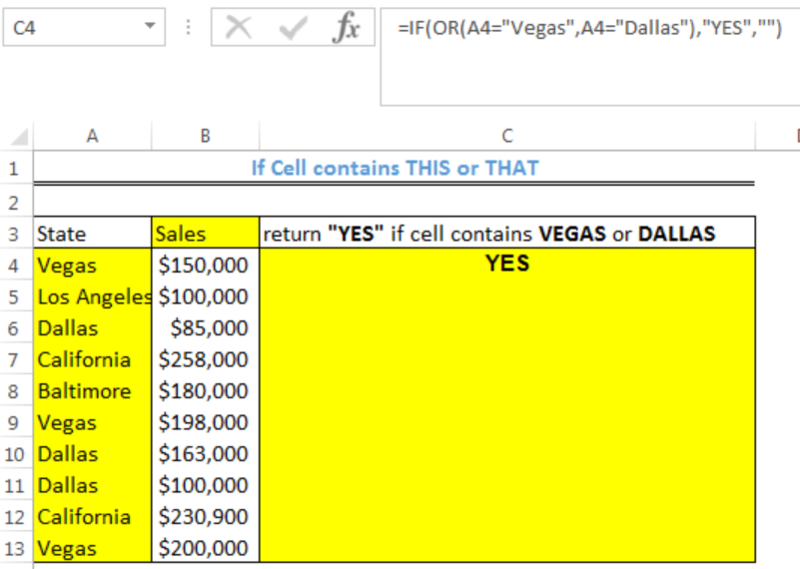 In this formula, the OR function checks the specified cell if it contains either VEGAS or DALLAS. 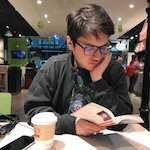 The IF Function returns TRUE or FALSE based on what is returned by the OR function. 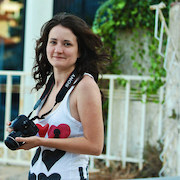 However, we have specified that the IF FUNCTION returns YES as TRUE and an EMPTY CELL (“”) as FALSE. 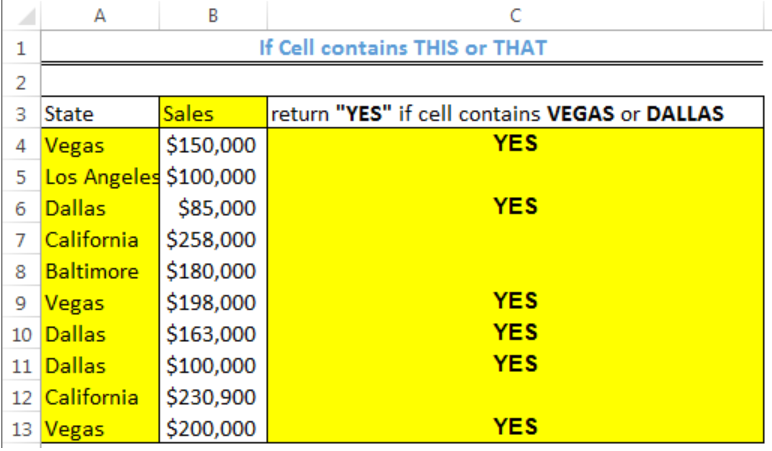 In cell G2, create a formula that shows the word "Yes" if cell F2 (Quantity in Stock) is less than 25% of H2 (Quantity to Request) or "No" if this condition is not met. How do I write this formula - "If cell A1 is less then 30 = 0 OR If cell A1 is between 30 & 32 = 1 OR If Cell A1 is between 33 & 35 = 2 OR If cell A1 is between 36 & 38 = 3 OR If cell A1 is greater then 38 = 4"
Is there a way to conditionally format one cell so that if there is input in a checkbox or another cell that the first cell will be empty even though there is a standard formula returning a value to be placed in that cell? 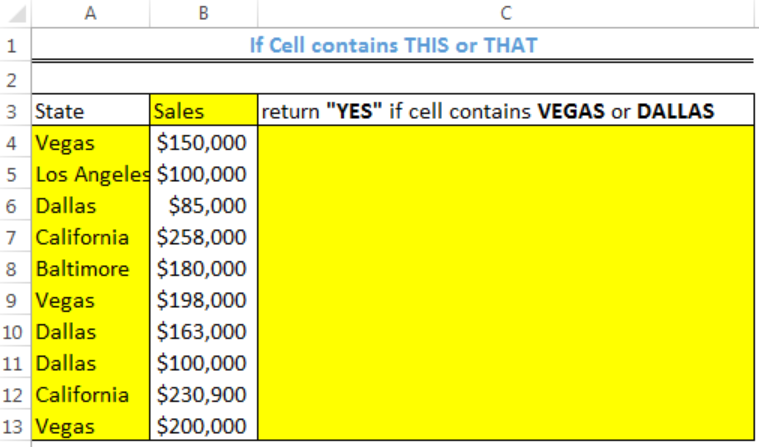 A value in this one cell is only pertinent IF a value in another cell is True, checked, or Yes, something like that. And we want the cell to be blank if the other cell is False, not checked, or No.